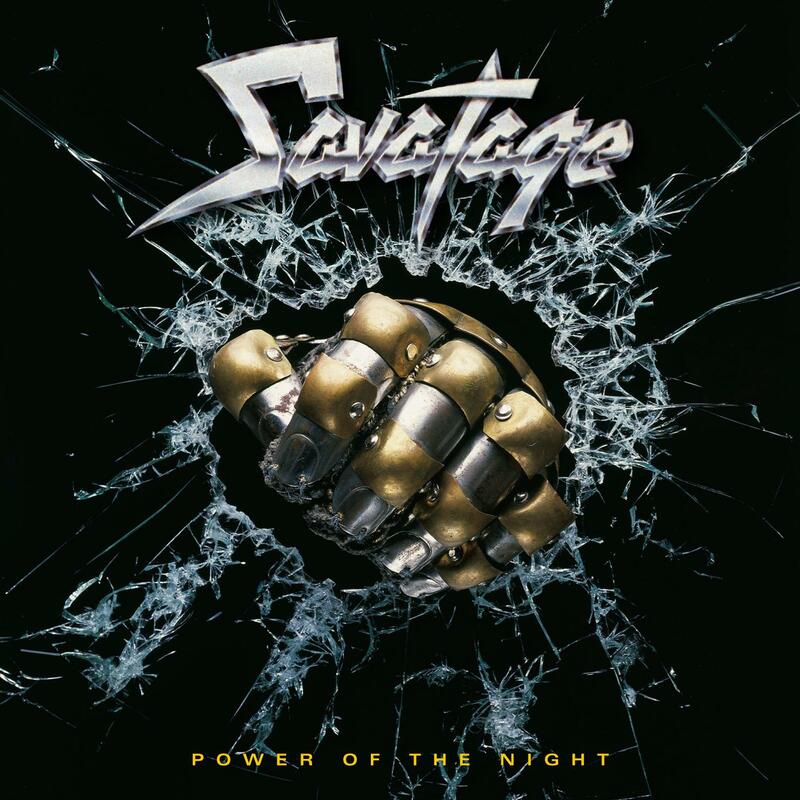 Savatage - "Power Of The Night & Gutter Ballet"
"Gutter Ballet" stands up with two new acoustic versions of "Alone You Breathe" and "Handful Of Rain", which were recorded by Jon Oliva in 2010. "Power Of The Night", on the other hand, brings along two 1990th live recordings of the songs "City Beneath The Surface" and "Hounds". Additionally, a special attraction is offered to all the hunter-gatherers out there: the albums of this line of SAVATAGE re-issues, placed side by side and in the right order, show a huge SAVATAGE logo. A highlight in your CD-rack!